Always be yourself – unless you can be a unicorn. Then always be a unicorn! Dieses Motto gilt ab sofort vor allem für unser Pony Palomina! As of now, this motto is particularly true for our Pony Palomina! Nachdem das Einhorn-Horn-Freebie von HIER so großen Anklang gefunden hat, musste ich einfach noch eins für Palomina machen! Es passt auf die Maxi-Version des Ponys und wird genauso genäht, wie hier erklärt, und anschließend mit Matratzenstich an der Stirn des Ponys festgenäht. Für die Basis empfehle ich etwas festeres Material zu verwenden (SnapPap oder Décovil oder so). 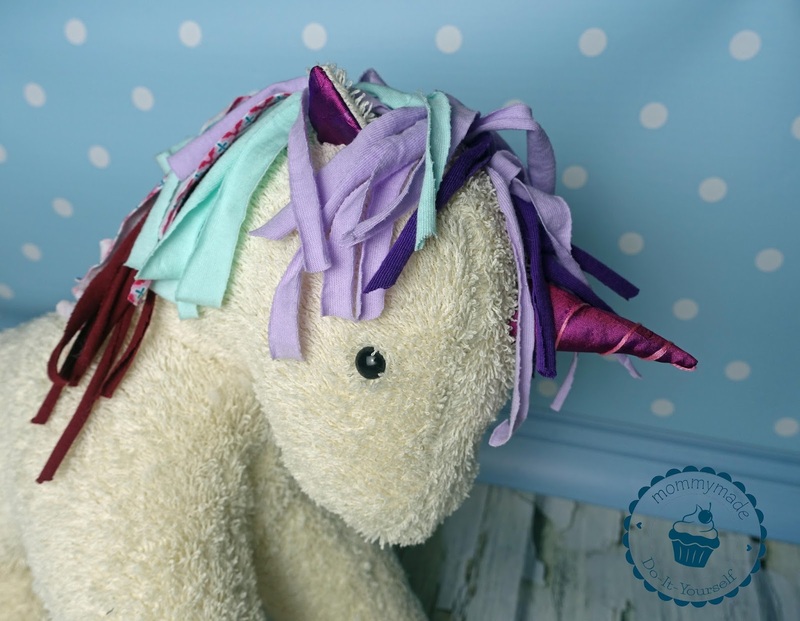 Since the unicorn horn HERE was so well received, I just had to make one for Palomina! 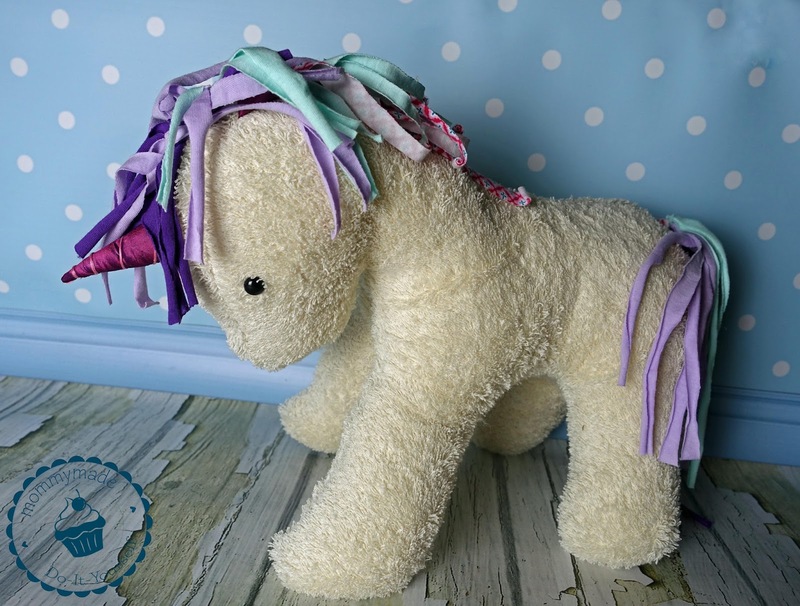 The horn is the right size for the big version of the pony, it is made according to this tutorial and then attached to the pony’s forehead with a ladder stitch. I recommend using something rather thick/stiff, such as SnapPap or Décovil for the base. ..und damit es zu Weihnachten noch viele Einhörner im Land geben kann, könnt Ihr Euch das Horn für Palomina ab sofort als Freebie HIER herunterladen! …and so there can be many more unicorns, you can download the horn HERE for free!